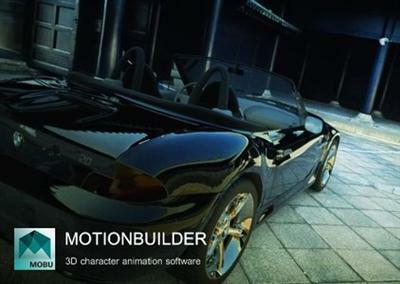 Autodesk Inc. a world leader in 3D design software for entertainment natural resources manufacturing engineering construction and civil infrastructure announced the release of MotionBuilder 2015 a professional 3D character animation software. It is used for virtual production motion capture and traditional keyframe animation. MotionBuilder gets new DoF and Follow Focus options a new library of stock animations and support for every indie artists favourite mocap device the Kinect making functionality previously offered by free third-party tools like Brekel Kinect native to the application.